Just three years ago, every nine out of ten items stolen in San Francisco robberies were mobile devices. Phone thefts increased substantially after the announcement of the iPhone 5 and only continued to rise, prompting Apple to start equipping their smartphones with a kill switch that renders devices useless, effectively preventing them from being sold and reducing the desire to steal a phone that might end up becoming nothing more than a shiny paperweight. The move has been incredibly effective and, in the span of a year, has cut iPhone theft by 40 percent in San Francisco. 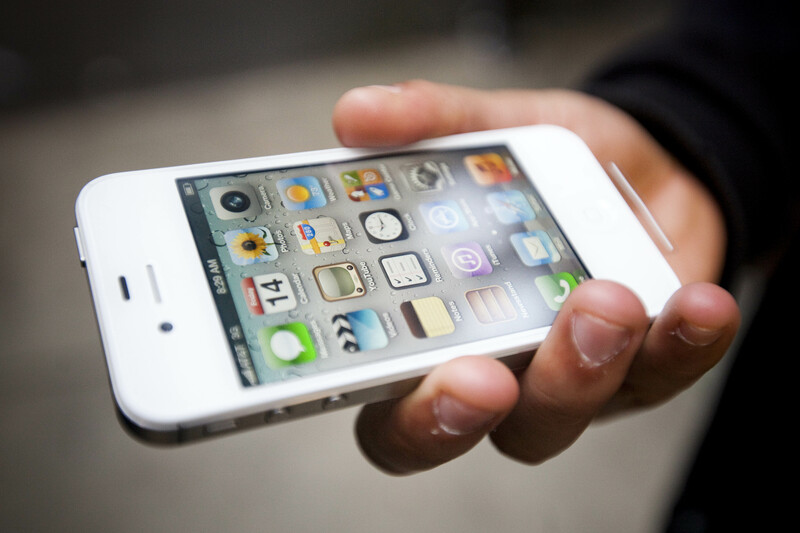 Thefts have similarly fallen in New York City, which saw a 25 percent decrease in smartphone theft. London saw their thefts slashed in half thanks to the implementation of the kill switch. The technology was introduced in September of 2013 and is available for both the iPhone and iPad. Android offers a similar tool and Windows will soon offer a kill switch as well. What a majority of those smartphones don't do, however, is automatically turn on the kill switch option. Users have to go into their device's settings to enable the kill switch, though Apple's Activation Lock remains on as a default setting. Phone theft is such a hot button issue that the state of California proposed, passed, and signed into law legislation that requires all phones sold in the state include the technology and that it be turned on automatically. The law takes effect in July of this year and follows Minnesota's similar but less stringent kill switch law, which was signed in May of last year and will also take effect in July. Under Minnesota's law, smartphones are required to come with kill switch technology but customers must opt in to use it, forcing users to turn the kill switch on themselves. Initially, manufacturers were wary of such legislation, arguing that the risks outweighed the benefits. CTIA, a wireless association that speaks for many major smartphone companies, went so far as to suggest malicious use of the kill switch might put its customers in danger and prevent them from making emergency phone calls. Those companies have since latched onto the technology, though it's not quite clear what prompted heavy-hitters like Apple and Samsung to change their minds. Apple, who led the kill switch charge in 2013, introduced their Activation Lock in the same year that nearly 3.1 million smartphones were stolen across the US. The next year, smartphone thefts dropped to just 1 million.